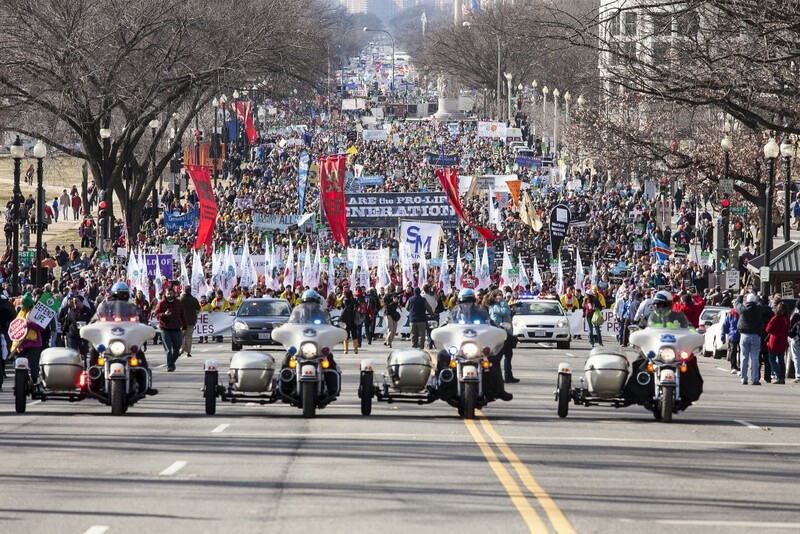 The pro-life m ovement has been blessed to have many great founding leaders who worked in support of personhood for every innocent human being from their beginning. These heroes dedicated their lives and careers to preserving the lives of preborn babies and to educating the public on the horrors of the many threats against them. One such heroine was Dr. Mildred Fay Jefferson—a petite African-American doctor with a powerful message of respect for all human beings from creation until death. 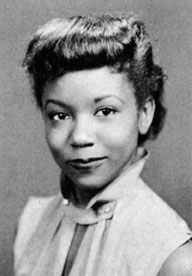 Dr. Mildred Fay Jefferson was born in Texas in 1926 at a time of intense racism and prejudice against the African-American population. Exceptionally intelligent, Dr. Jefferson graduated high school at the age of 15 and college at the age of 18. She earned a master’s degree in biology before moving on to become the first black woman to graduate, in 1951, from Harvard Medical School. She then became the first woman to intern at Boston City Hospital, the first female surgeon at the Boston University Medical Center, and the first woman elected to membership of the Boston Surgical Society. But Dr. Jefferson didn’t stop there. Her determination and concern for others led her to the pro-life movement. Driven by her heartfelt patriotism and strong faith in God, Dr. Jefferson worked to protect babies from abortion. Helping found the National Right to Life Committee in the early 1970s, Dr. Jefferson was a leading spokesperson of the pro-life movement for many years, mentoring and influencing other pro-life leaders such as Judie Brown, cofounder of American Life League. Dr. Jefferson believed that pro-lifers have a duty to engage in the political processes of our great nation in order to give a voice to preborn children who can’t vote or speak for themselves. She said: “I am at once a physician, a citizen, and a woman, and I am not willing to stand aside and allow this concept of expendable human lives to turn this great land of ours into just another exclusive reservation where only the perfect, the privileged, and the planned have the right to live.” She understood that if she didn’t speak up, no one else would take her place. She could have kept her pro-life beliefs to herself, so as not to call attention to herself or upset her colleagues, but she knew she could never stay silent. She felt it was her duty to give voice to preborn children, no matter the personal cost to herself. As a gifted orator, Dr. Jefferson traveled throughout the country to speak in front of thousands of people. Always committed to the fight for life, she testified several times before Congress, using her medical expertise in defense of the preborn child. “I became a physician in order to help save lives, not to destroy them,” she said. Her logical defense of the preborn child’s right to life on the television program The Advocates in 1972 influenced then-President Ronald Reagan’s views on abortion and helped him to become one of the staunchest supporters of the pro-life movement in the White House. During the 1970s, Dr. Jefferson was the national media’s most popular pro-life advocate, appearing on dozens of national television programs and being quoted or featured in countless major newspapers in the United States. In an age where babies are murdered because of the color of their skin or because they are female, Dr. Mildred Jefferson remains an inspiration through her tenacity and tireless service in the pro-life movement. Dr. Jefferson’s life is an example to all pro-life people that, no matter what obstacles society puts in our way, we have the duty to protect all human beings from creation until death and to create a culture of life. This month, take some time to introduce your students to this brave woman. To get a sense of Dr. Jefferson’s passion and eloquence as life defender, watch this video in which she speaks about the right to life. You could also show students this longer video tribute about Dr. Jefferson’s life and her involvement in the pro-life movement.